What’s The Big Music Project? If you’re 14-25, love music & the creative industries, and want to get your career on the right track then we’re here to help YOU make it happen. We know how hard it is these days to get your foot in the door but thankfully, we’ve got access all areas, and we’re bringing you along! The Big Music Project (TBMP) is breaking barriers to the creative industries and making it more accessible to you. Want to build a brand? Be a social media guru for Capital FM? Over the next year we’re going to be inspiring you and creating REAL opportunities for you to get experience, develop your skills and find out more about all the possibilities that the music industry has to offer. Whether you see yourself as an artist, producer or audio engineer – we’re here to tell you more about the roles in the industry that you do know about, and also to get you excited about those that you might not have thought of! It could be a career in hairdressing, PR, lighting design, catering, artist security, event stewarding or in graphic design – there are so many options out there for you. Get on board – and find out what your future sounds like. The Big Music Project (TBMP) is brought to you by some of the biggest brands in entertainment – Global Radio’s number one hit radio station, Capital FM and the BPI (the guys behind the BRIT Awards). We’re working with UK Youth, Youth Cymru, Youth Scotland and Youth Action Northern Ireland, over the next year to deliver inspiring music projects in your community – and bring you loads of exciting opportunities. 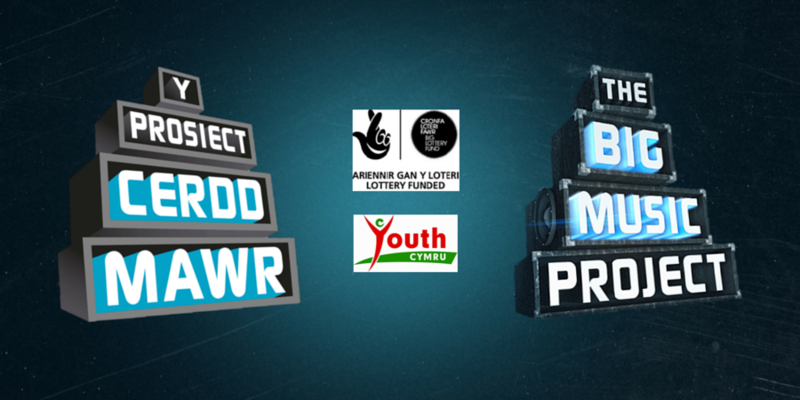 The Big Music Project in Wales is run by Youth Cymru working with Music Hubs accros Wales. We’ve got some industry heavy weights behind us, and we’re funded by those lovely people over at The Big Lottery Fund. Obviously, we just HATE name dropping, but we’ve also got a few of our artist friends on board to help out – Plan B, Ellie Goulding, Example, Chase & Status and MNEK for a start! 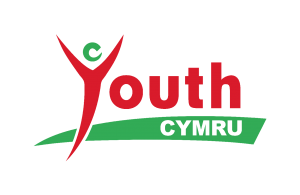 What’s new in TBMP 2016 with Youth Cymru?